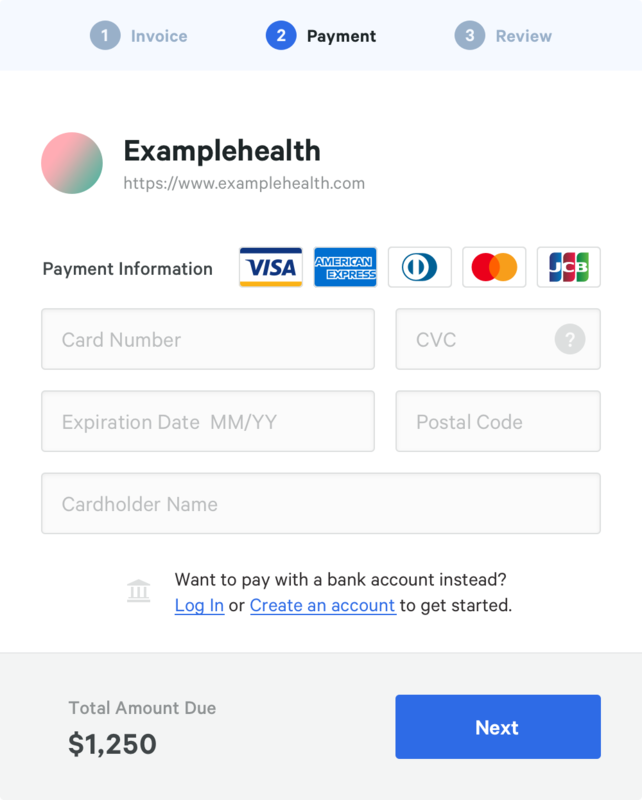 Enter works with doctors to deliver automated, white label patient billing for the 21st century. Help doctors compassionately collect from their patients so that they can keep the focus on the patients. Enter sends your bills via SMS, email, regular mail and will call you to follow up. Our goal is to help patients stay on top of billing and keep out of collections. If you find an error - just reply to the text. Enter's team of mediators are here to help you. 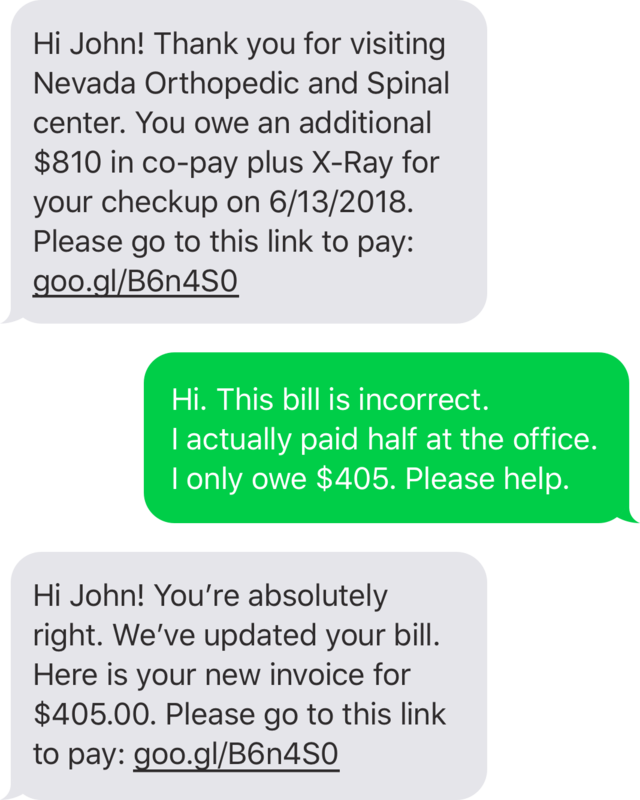 Enter automates your medical bills with detailed invoices 24 hours after your claim is processed. Make your payment with ease. Safely store payment methods and track your transaction history. 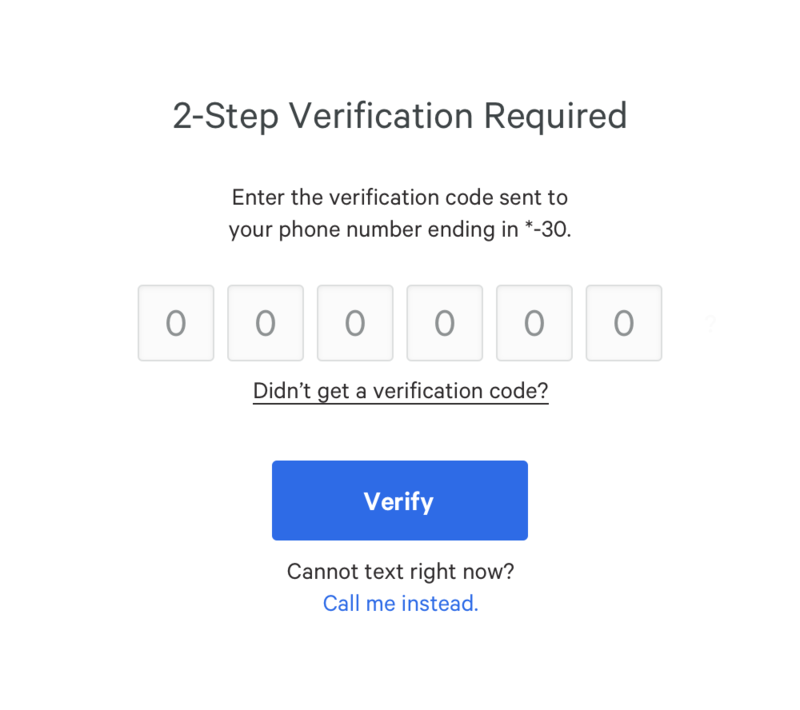 Take comfort in the security of SMS payment confirmation.